Finish the course with a look at what Professor Hale considers the greatest speech ever written: Abraham Lincoln's Gettysburg Address. 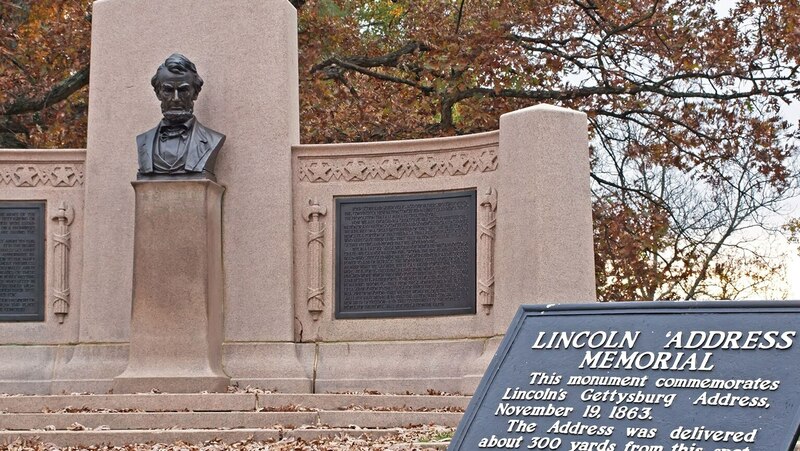 Two powerful lessons you can take away from Lincoln's words: Include a clear call to action near the conclusion of your speech, and always craft a strong ending. He had some good points but his presentation was lacking. Sadly have to say he loves his own voice. Dull is the word that comes to mind. A brilliant course from a charismatic professor, absolutely loved it. I feel like I've learned much from these lectures, and am much more confident in my speaking. Thank you.